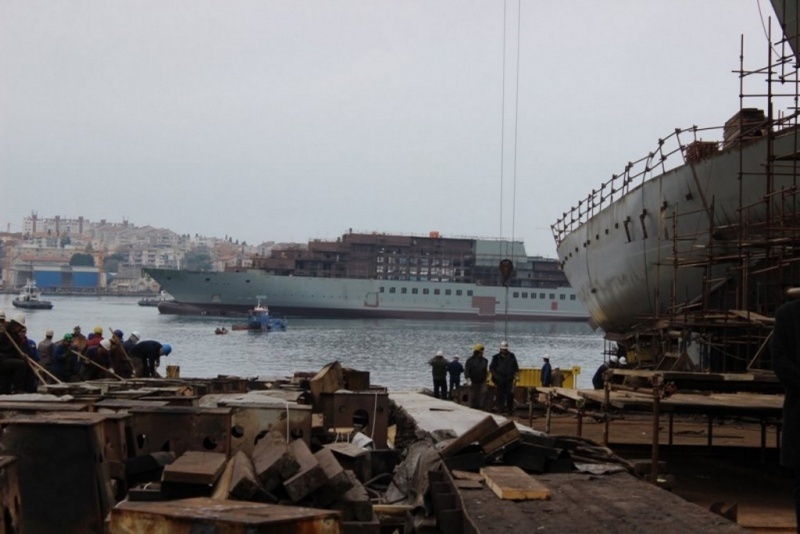 Construction issues within the Uljanik shipyard in Croatia, suffering its own funding crisis, have caused the delay according to Scenic Founder and Chairman Glen Moroney. The 228-guest "6-star" ship was originally to be delivered in August 2018 but has been delayed until at least January 2019. Reports of distressed passengers have reached the media amid accusations of poor communication from Scenic. “Despite the best efforts of our Scenic Eclipse Build Supervision Team to make up construction time, we are not prepared to compromise the quality of the vessel and potentially impact guest experiences to meet the original late August 2018 launch date,” said Mr Moroney in an official release from Scenic dated July 5. “We have apologised to affected guests for the inconvenience caused and confirmed that Scenic will provide a full refund for the cost of their Scenic Eclipse cruise and consideration of any other reasonable associated costs incurred with their travel plans. “In addition, the Scenic team will work closely with guests to reschedule their trip at a suitable time, for travel within the next two years. Scenic will provide all guests who rebook a Scenic Eclipse voyage during this time a future cruise credit to the value of 25% of the cost of their rebooked cruise,” said Mr Moroney. Scenic says it is contacting all guests and their travel agents affected by the delay as a matter of priority.